Grand Theft Auto Online (GTA Online) will be publicly launched tomorrow as scheduled and to gear you up for the launch and game play, we have jotted down top 10 things you need to know before your gets your hands dirty. First and foremost is the nature of the online world in GTA Online. 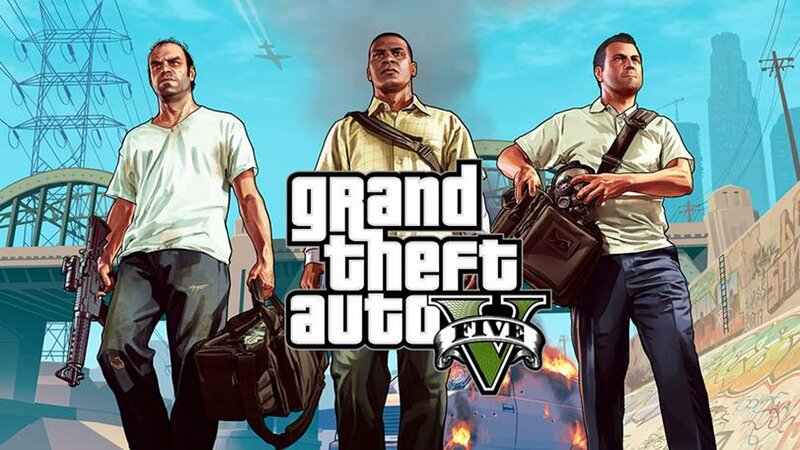 It will be persistent, and for the first few days – probably a few weeks, the game will have the same features, landscapes and mechanism as its offline version Grand Theft Auto V.
You can customize your character depending on your preferences. You can join a gameplay session and work together with other players for a co-op mission, or play more traditional game modes or even go ahead with activities like mountain biking, practice in a shooting range, take down a gang, rob an armored truck among others. A total of 16 players can join a single gameplay session. You can play games such as Golf, tennis and base jumping by teaming up with other players. You can go ahead with solo or team jobs and missions. If you are a racing fanatic, try taking part in vehicle races which according to Rockstar will provide users with an experience of “classic street competition and off-road tracks to boat racing on the open ocean,” and even “aerial events”. All actions performed by you during the gameplay will earn you reputation, which will allow you to level-up your character and unlock new items. You may find that GTA Online is a little temperamental during the initial few days after the launch. Rockstar has been working round the clock to add more and more servers to handle the influx of gamers; however, it has already confirmed that it is expecting such a behavior.